Wella Koleston Perfect has been upgraded and reformulated. 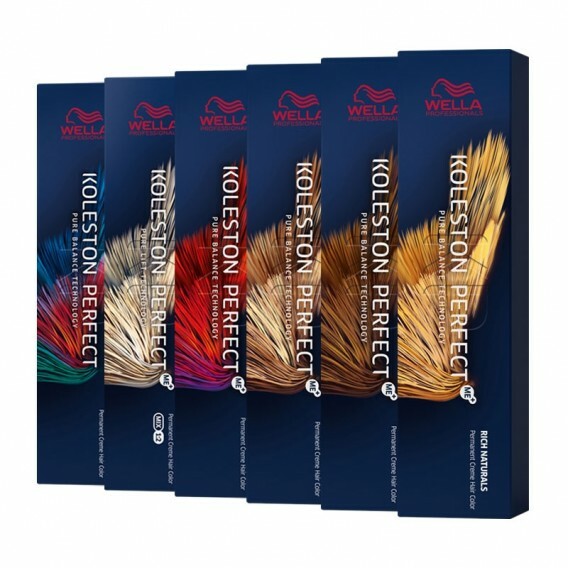 Wella Koleston Perfect Me+ is the first and only professional hair colour brand to feature breakthrough technologies, Pure Balance Technology and ME+, both proven to deliver vibrant rich colour with less damage colour after colour, while ME+ reduces the risk of developing a new allergy to hair colour. 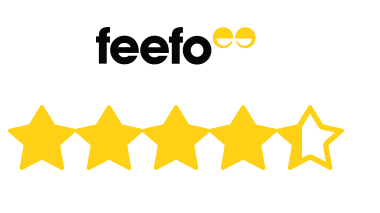 Koleston Perfect ME+ is a permanent colour range used with Welloxon Perfect developers NEW 4%, 6%, 9%,12% and 1.9% Welloxon Perfect Pastel for pastel toning. Purchased the 9/1 to tone a friends hair, took all yellow/warm tones right out of it. Thank you so much Very good delivery .